PROLOGUE: THE REPUBLIC TROOPER ? On the Republic capital world of Coruscant, Lieutenant <name> has uncovered the location of the traitors' former mentor, Jek Kardan. ? 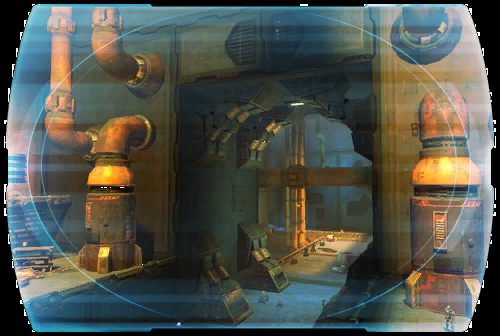 The former soldier is working with Imperial troops to operate a hidden relay on Coruscant's lowest levels, but Havoc Squad is about to intervene.... ?